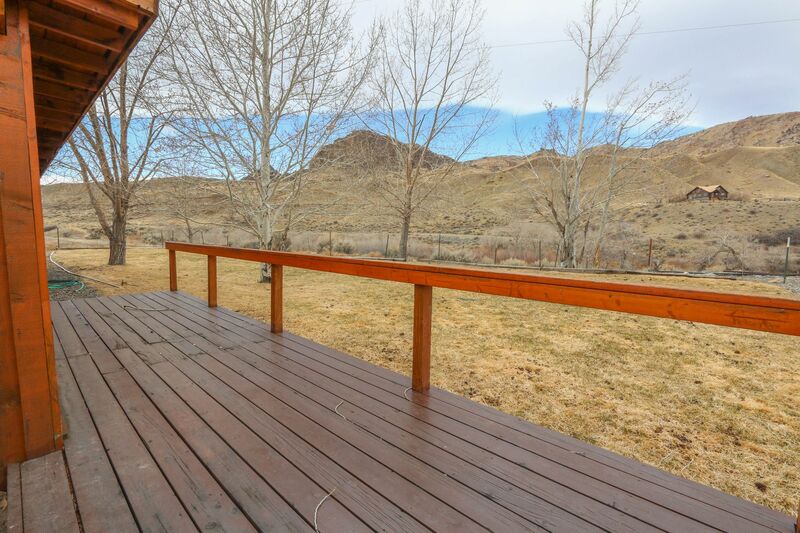 Beautiful stretch of RIVER FRONTAGE! 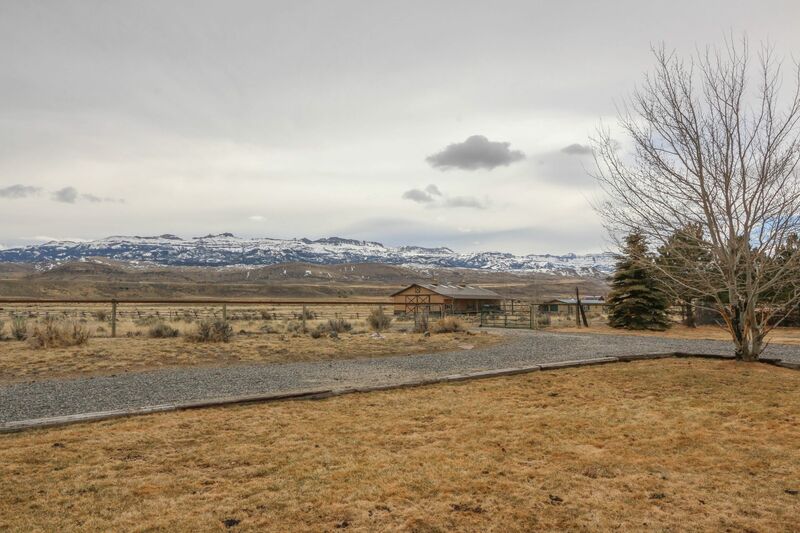 Catch Rainbow, Cutthroat and Browns right out your backdoor! 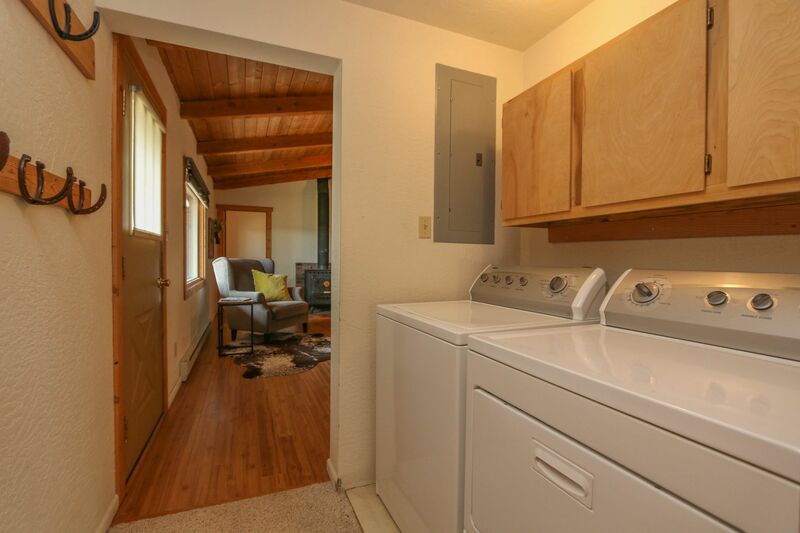 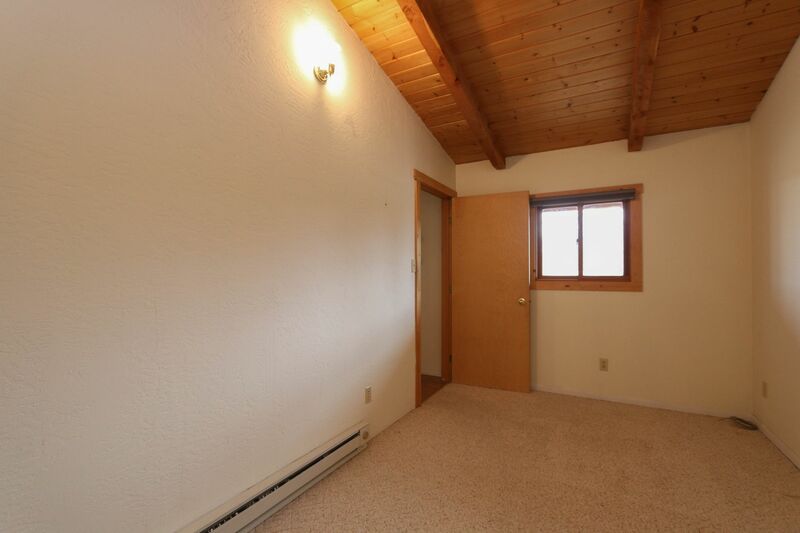 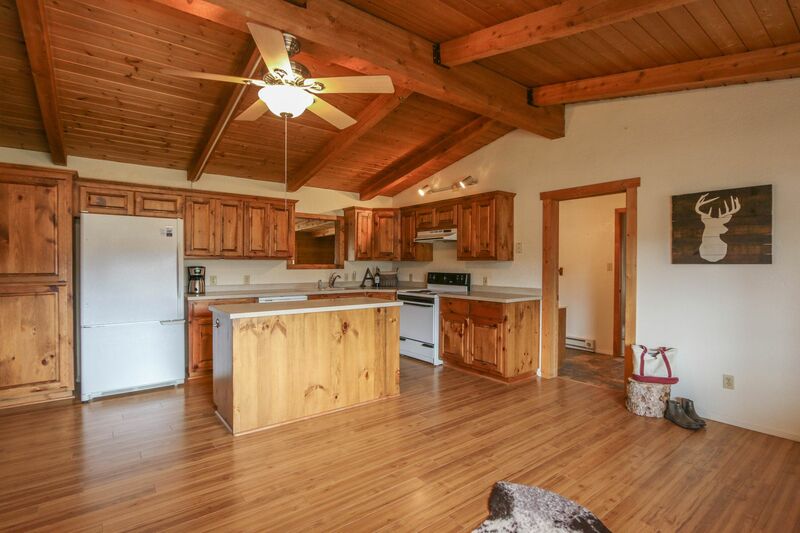 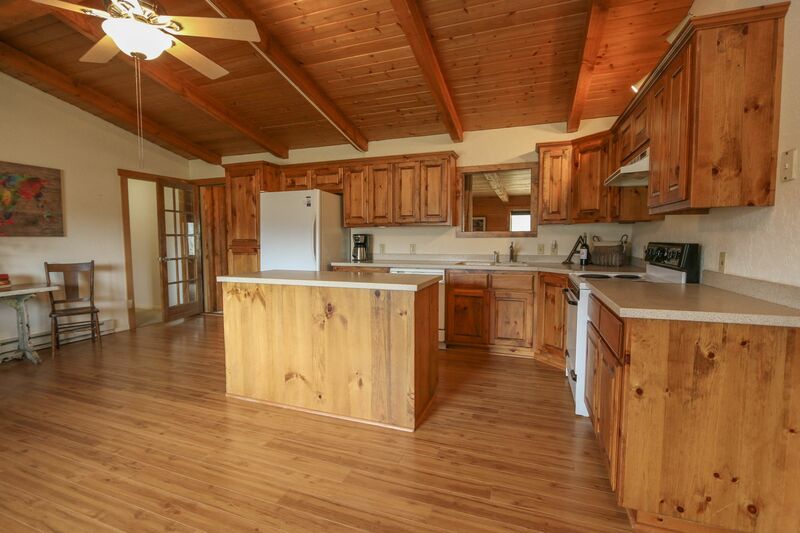 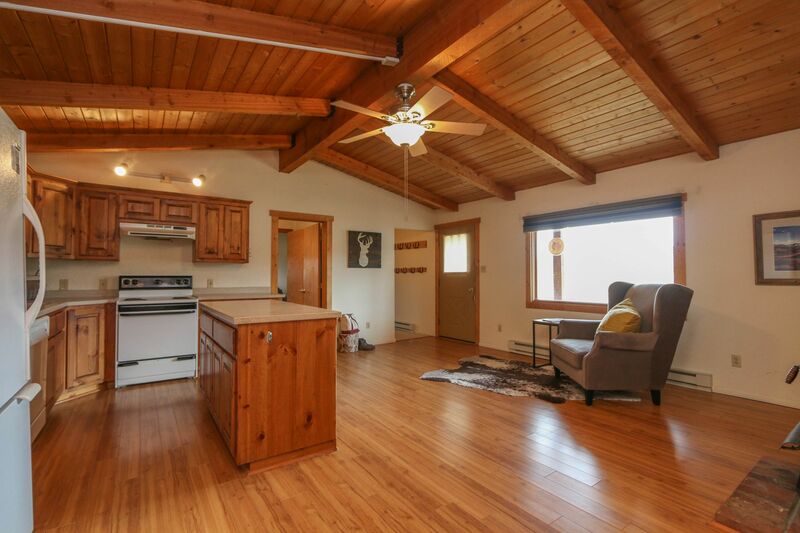 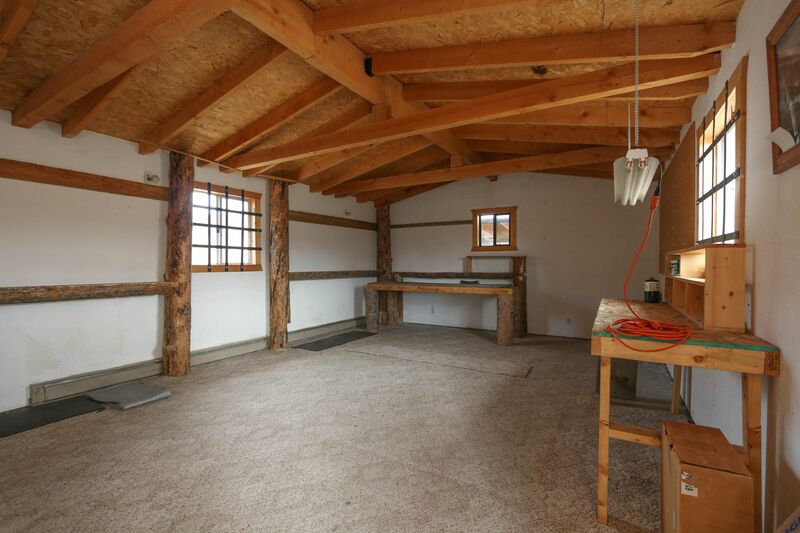 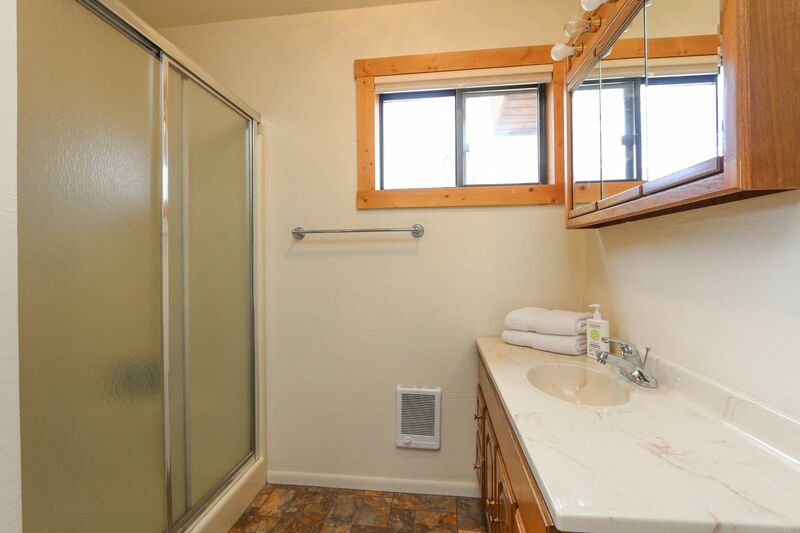 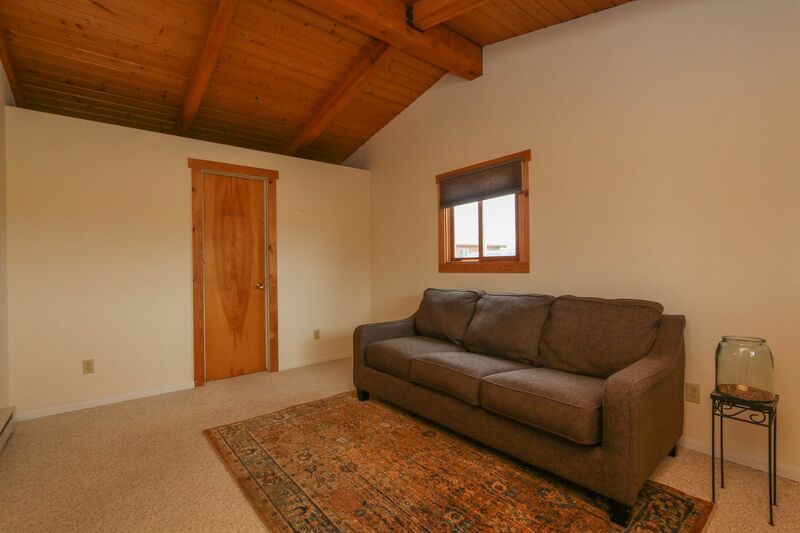 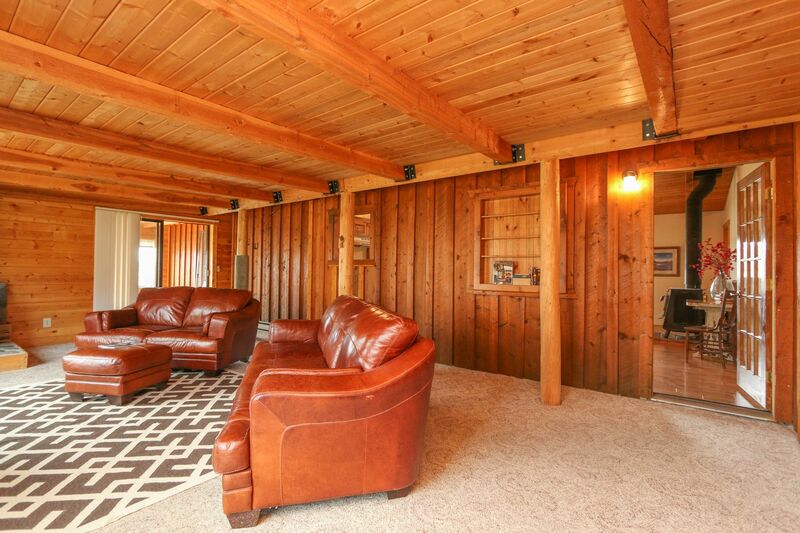 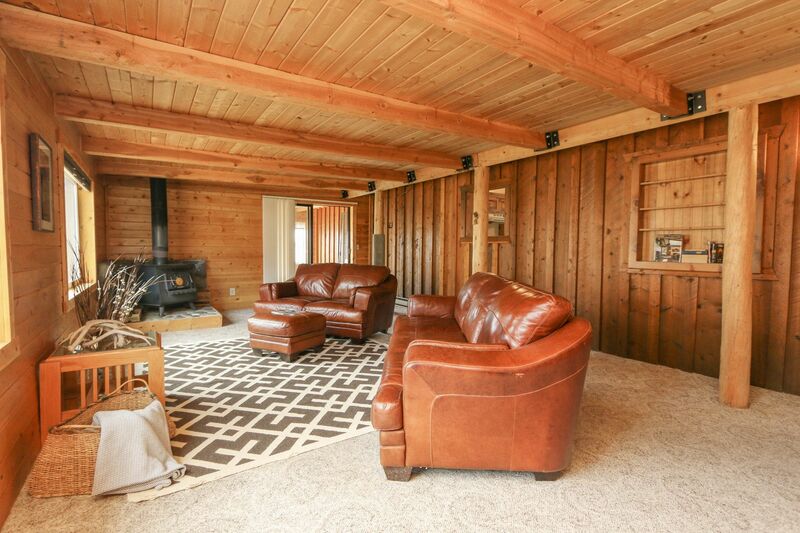 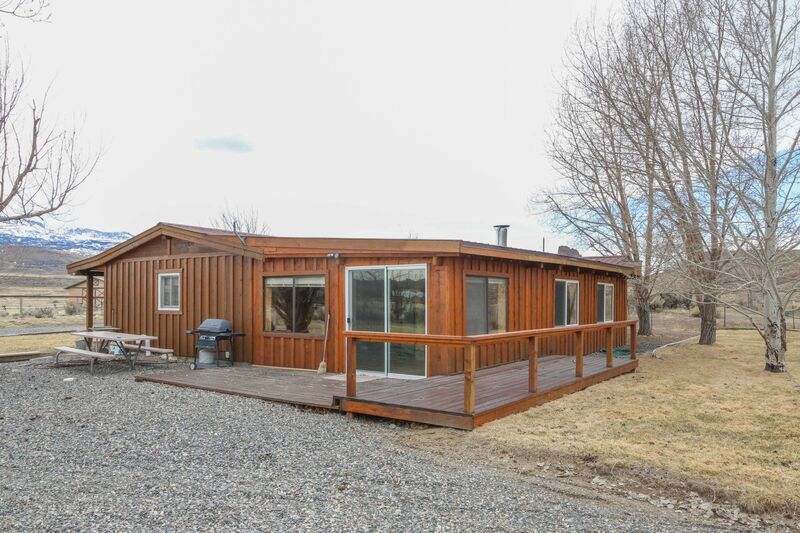 Cozy mountain retreat cabin with 2 car attached garage, detached shop, fenced backyard, landscaping, mature trees. 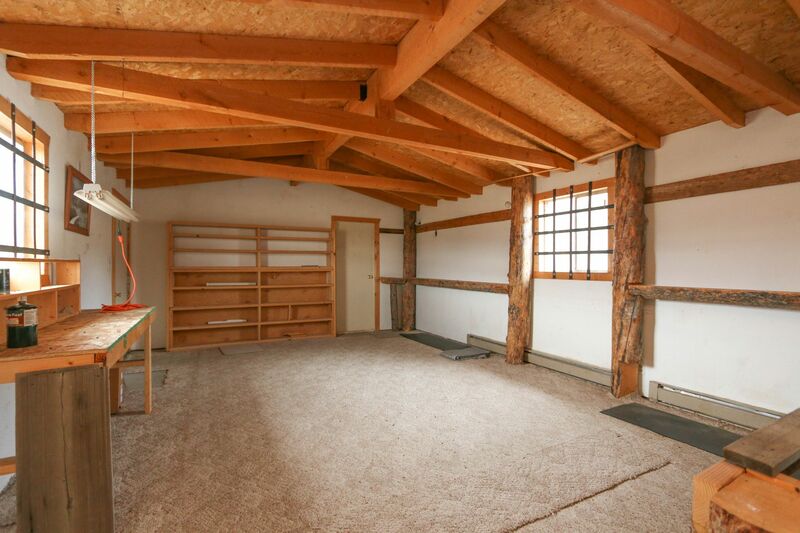 Shop could be guest quarters. 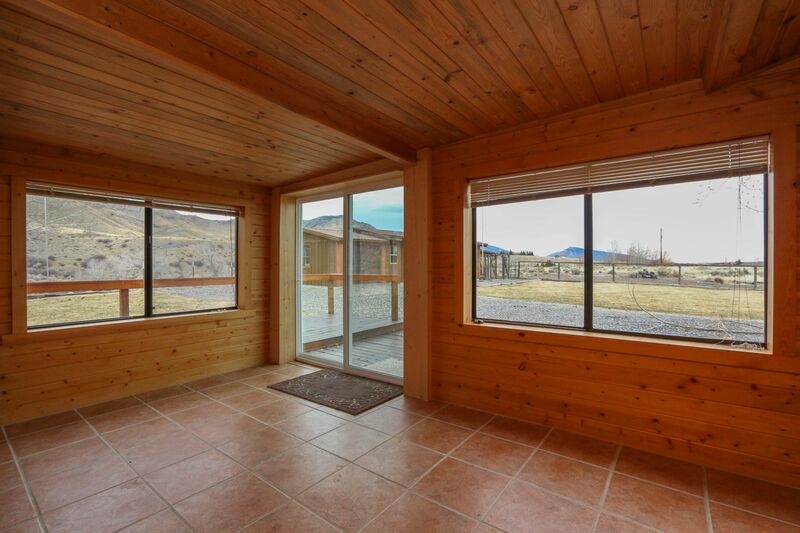 Room for RV, boat, ATVs. 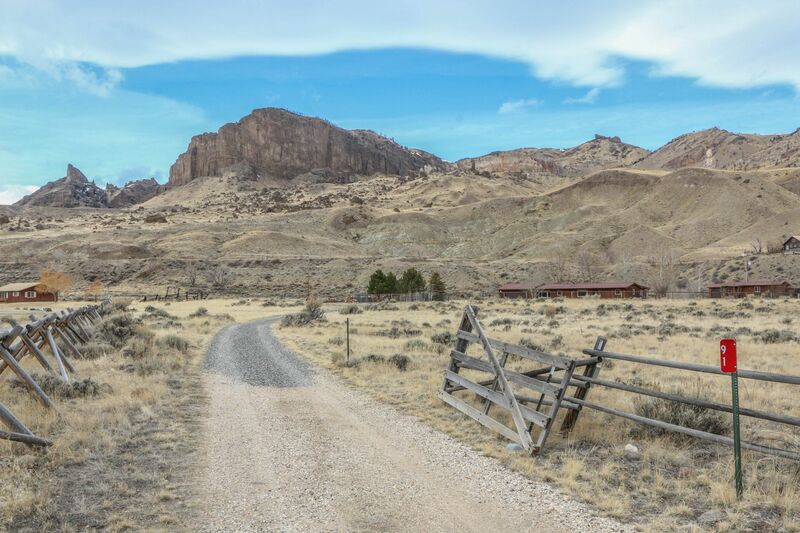 Close to public lands. 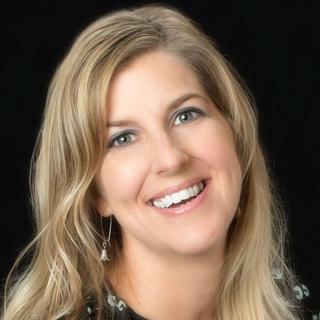 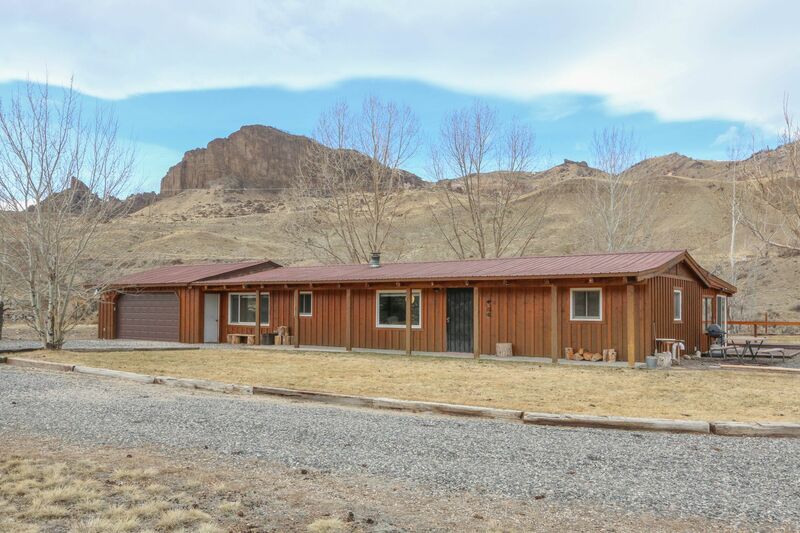 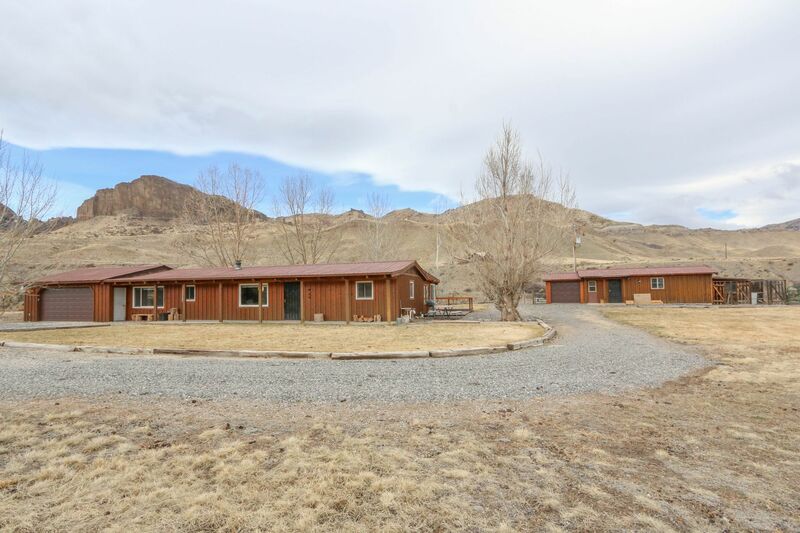 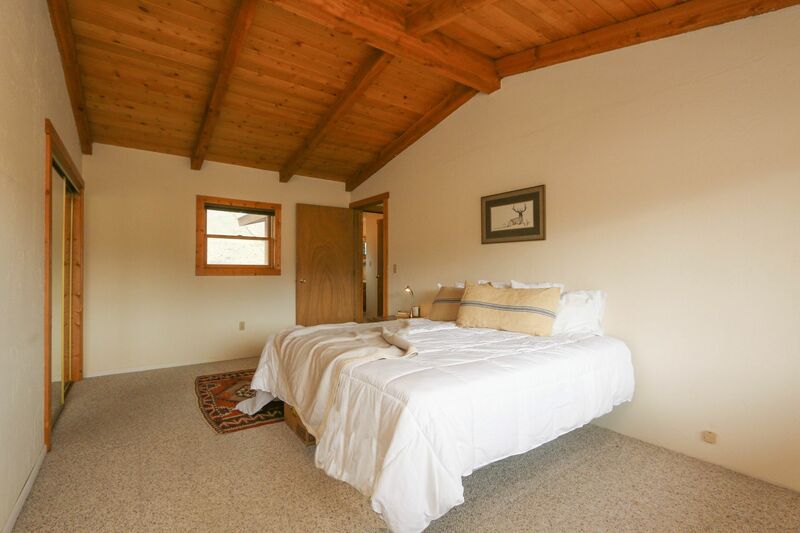 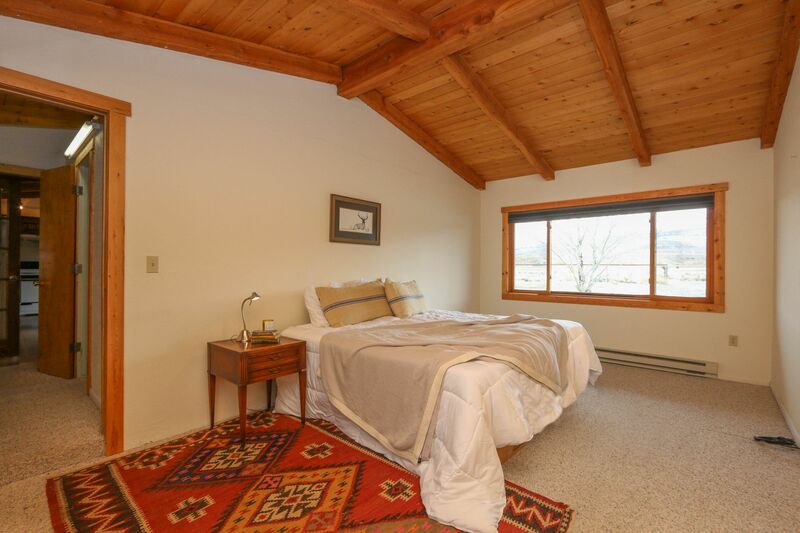 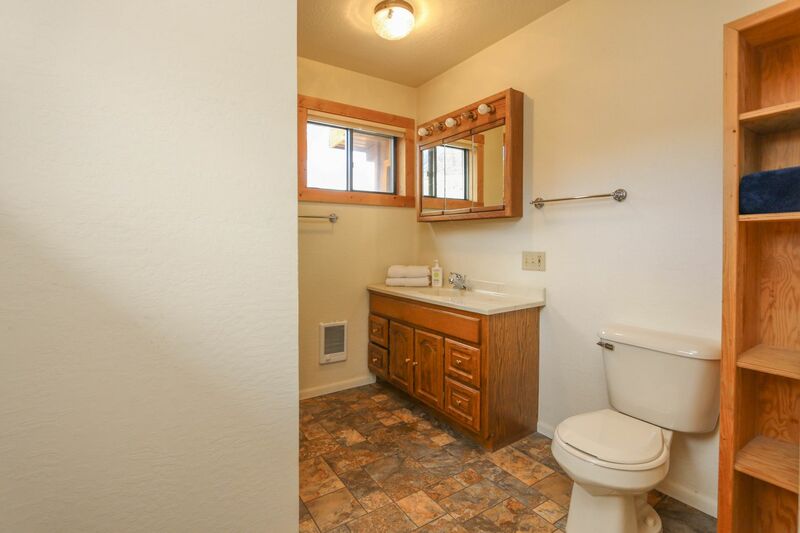 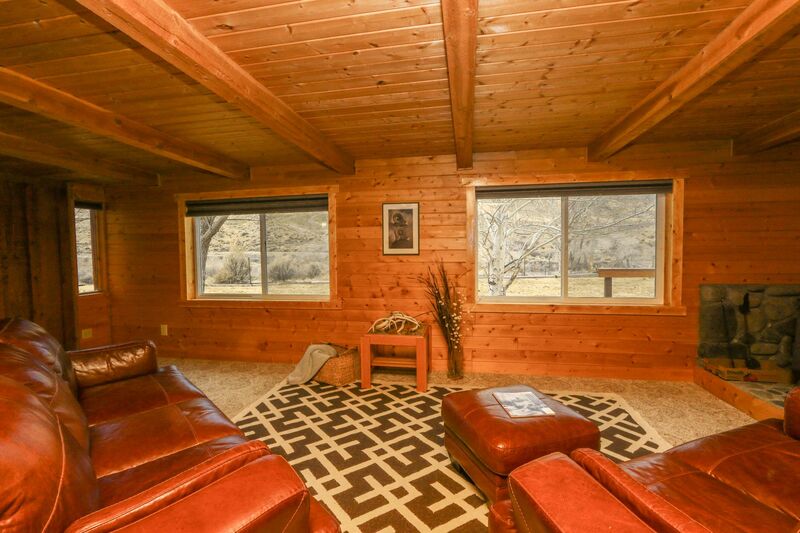 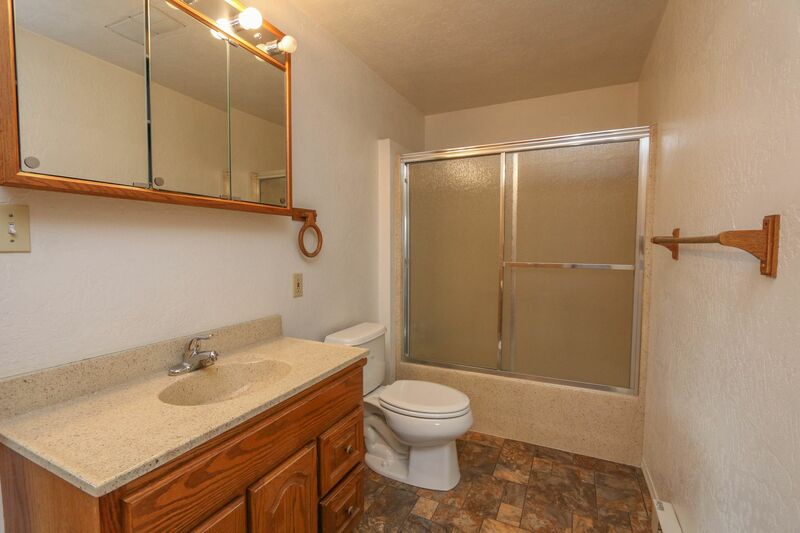 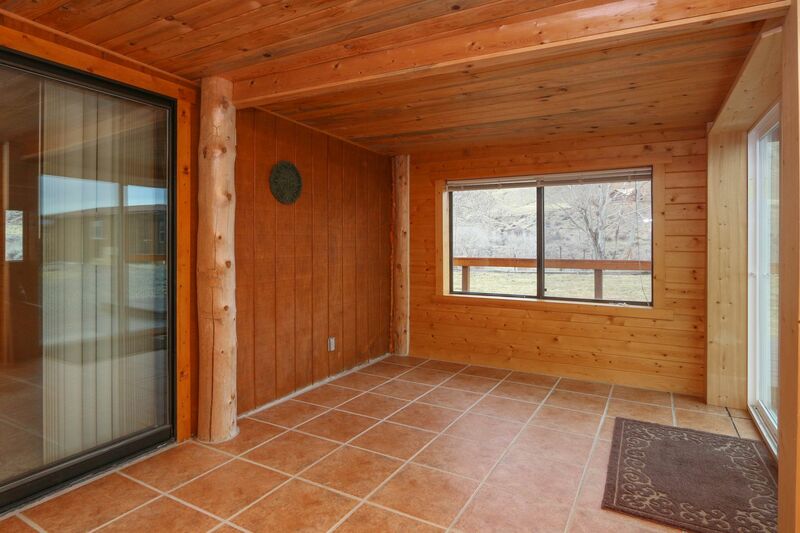 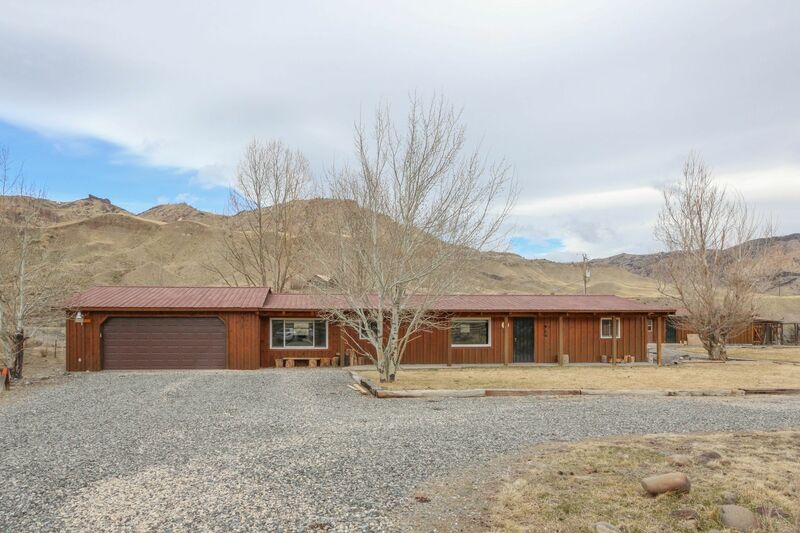 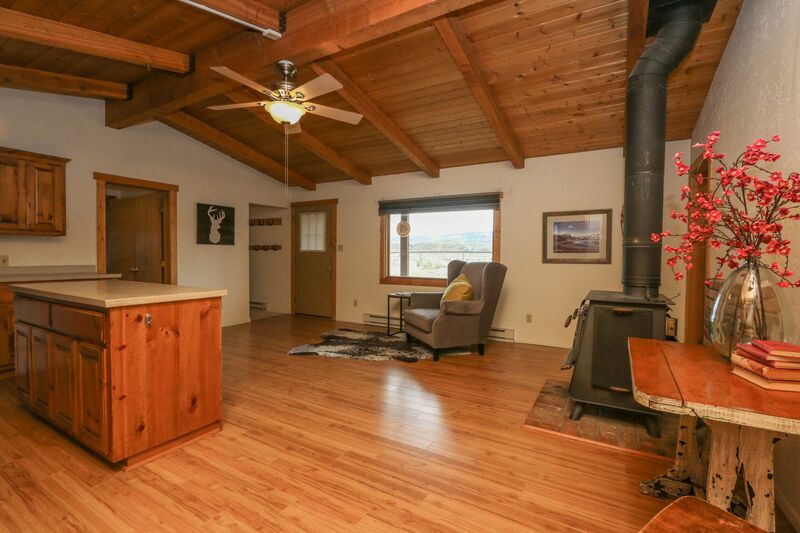 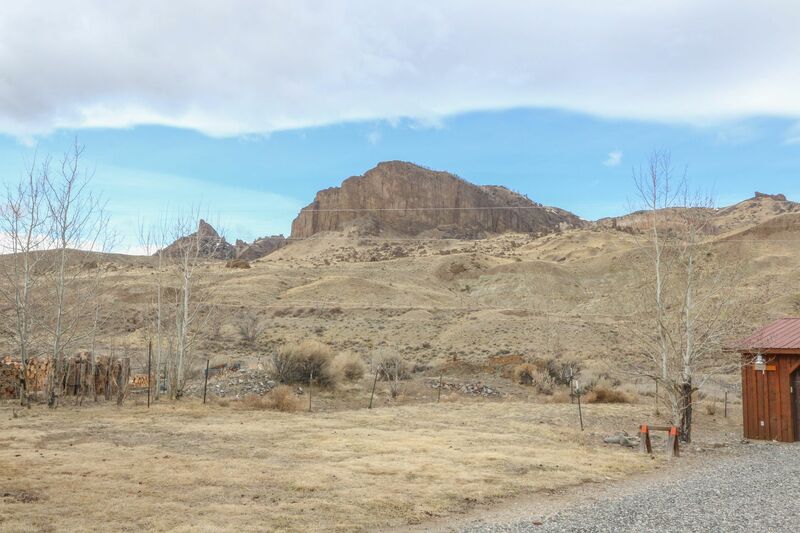 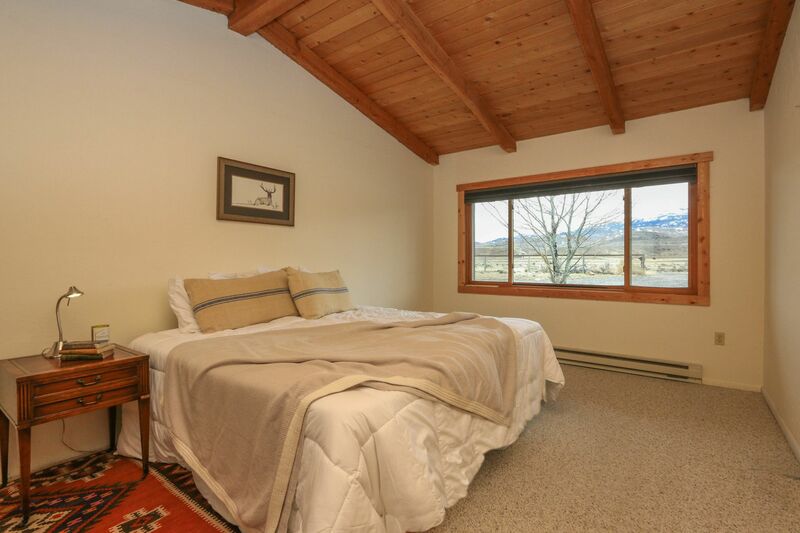 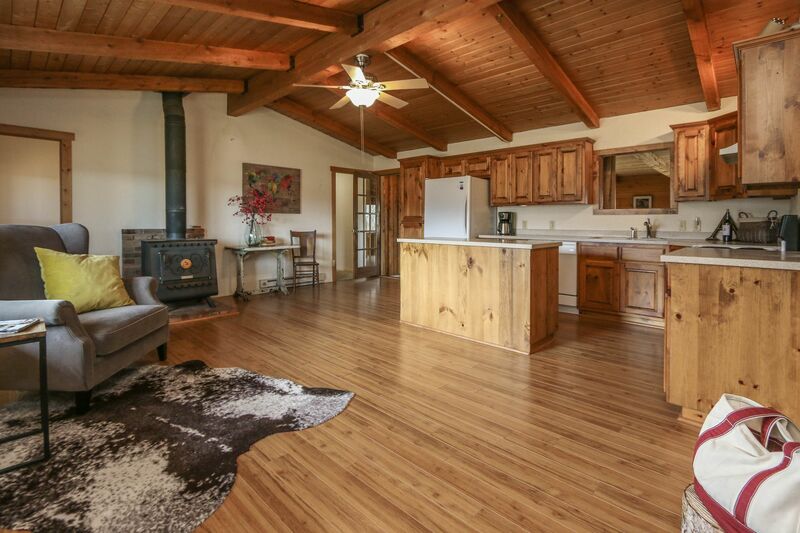 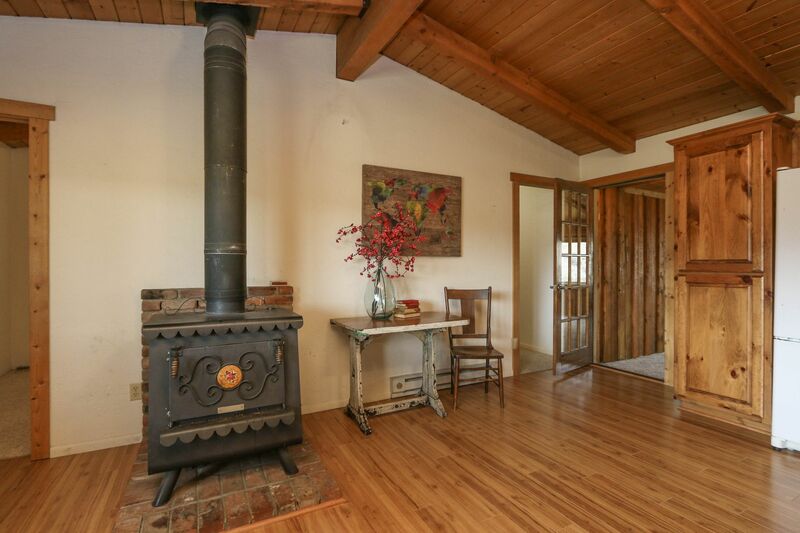 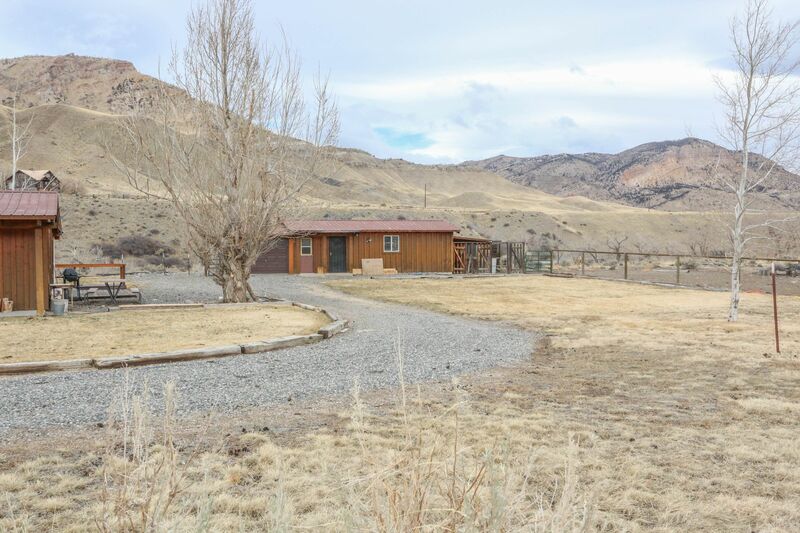 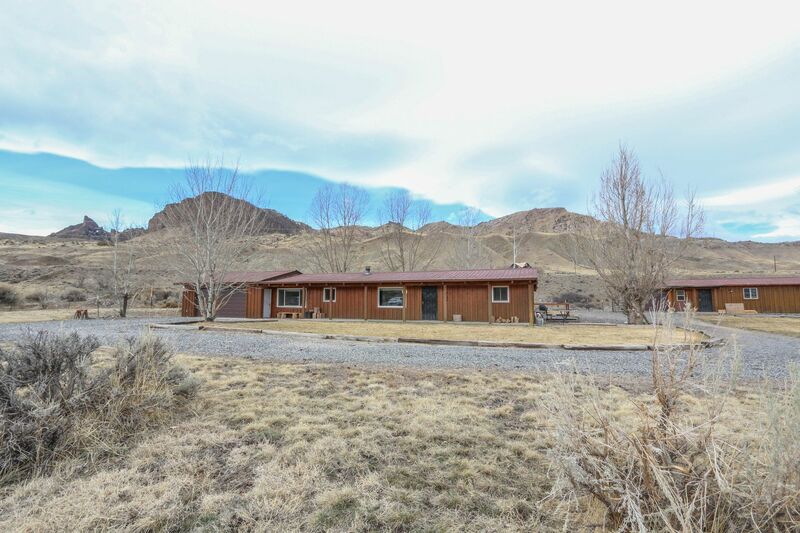 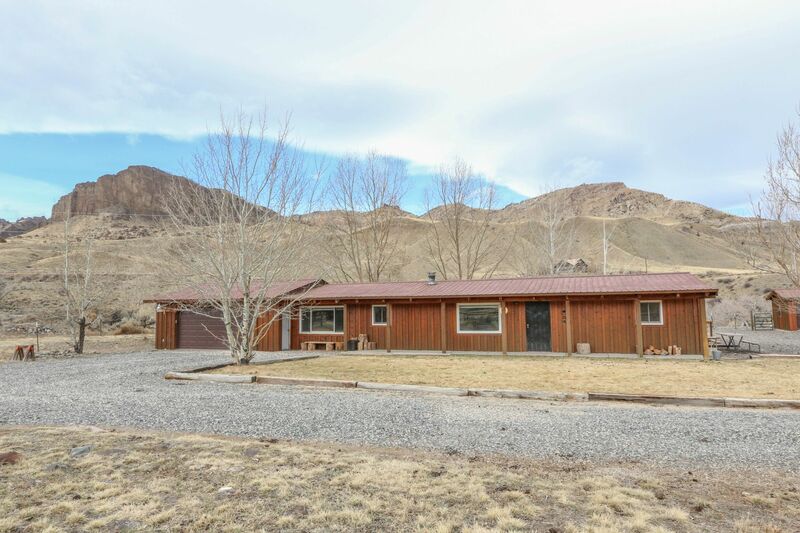 Incredible mountain views, private setting. 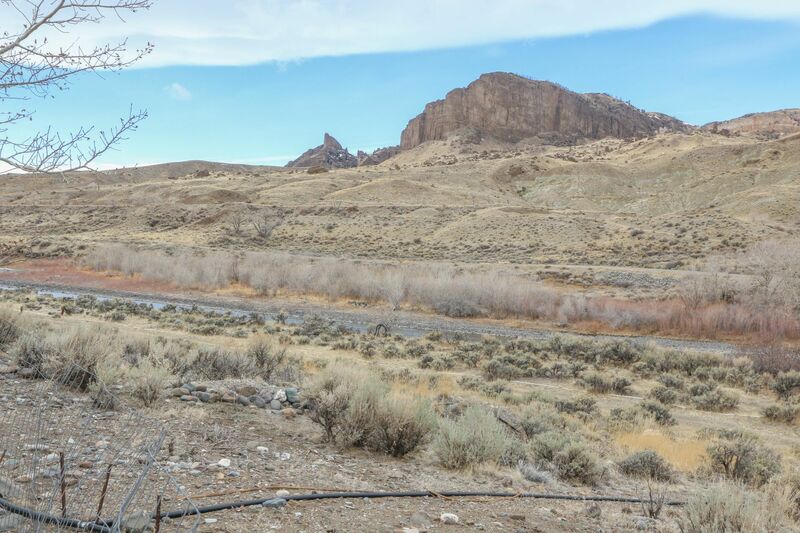 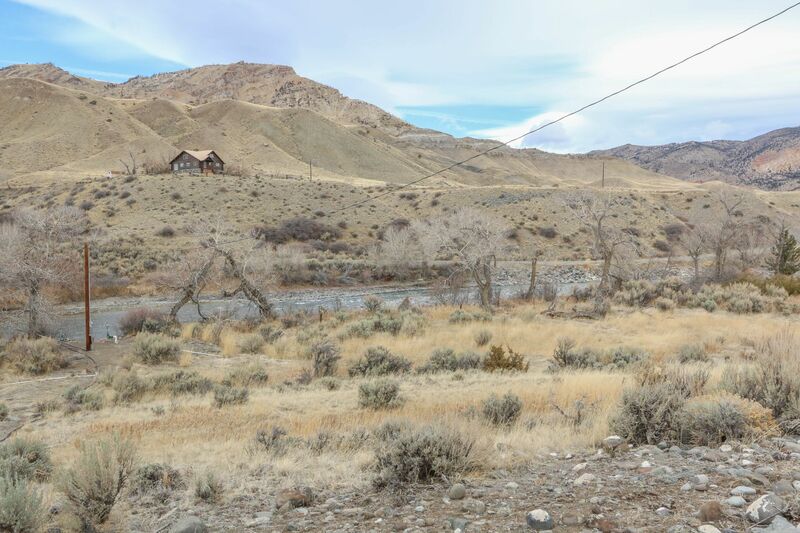 River access is incredible on this parcel. . .